Be a Business Owner who Actually Has Freedom! Today I want to take you through stage three of what I call the 4 Seasons of Freedom and Fulfilment, which gets you from just being a newbie, starting out to a business owner who actually does have freedom. So as a marketing and branding expert who’s been doing this for well over a decade, I’ve discovered that there are stages and seasons that it takes for an entrepreneur to get from just starting out and figuring things out, to have freedom and fulfilment, which is sort of the ‘Holy Grail’ for anyone who is self-employed. Now this doesn’t come naturally because as self-employed people… we have a tendency to struggle to let go, and we care so much about what we do. So actually finding in that freedom and fulfilment can be quite tricky. Once you’ve figured out how to grow your business, which is all about getting stable and managing the Five Laws of Entrepreneurship: Mindset, Money, Marketing, Mechanics and Momentum. 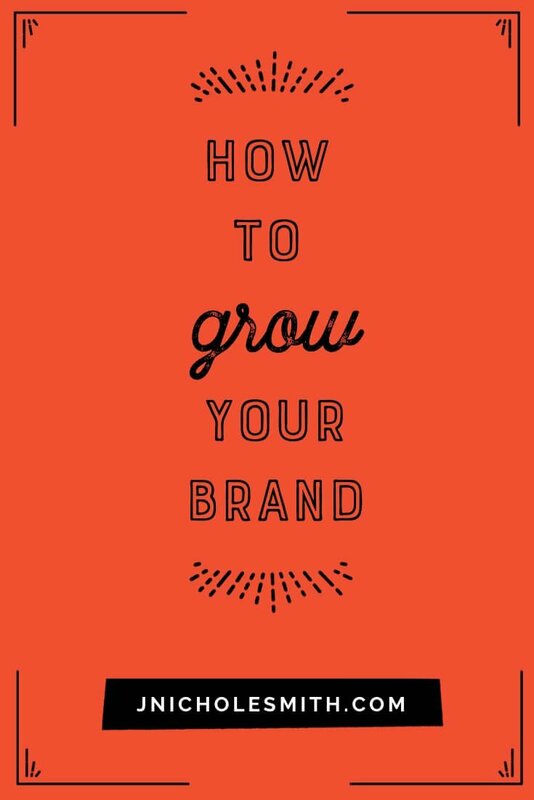 You are now growing a brand instead of just a business. What this means is you’re shifting from being just stable and managing things to starting to master them. And this means instead of just looking at building revenue, you’re looking at building profitability… instead of just finding customers, you’re looking at building a larger audience. This stage is all about scale. 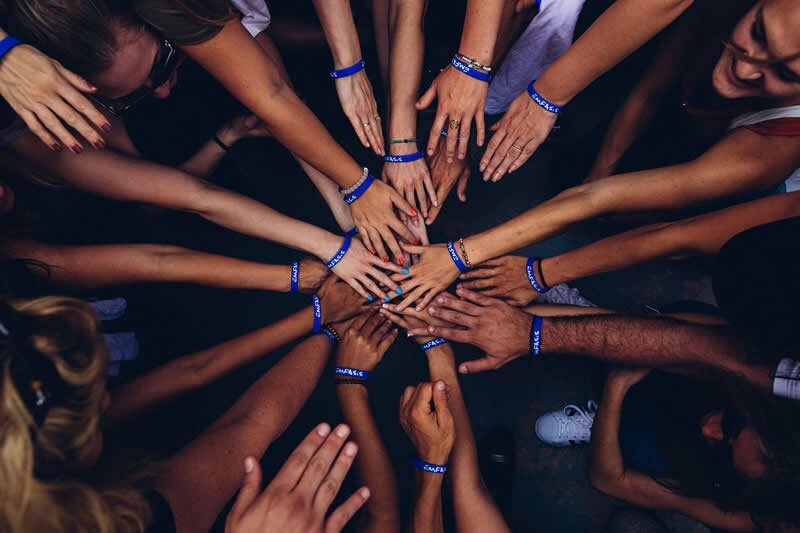 Starting to build a team, starting to scale in ways that take you outside of just yourself as an entrepreneur and start to save you a ton of time because if you want to reach that freedom and fulfilment stage, you have to get help. You have to ask for help. You’re not going to be able to do it by yourself. Equally, it’s time to start looking at the repeating tasks in the business and get as many of them automated as possible so that there is not as much human power going in to getting things done, which also means hopefully eventually with testing and optimizing there’s also less opportunity for mistakes which helps you get more and more efficient. 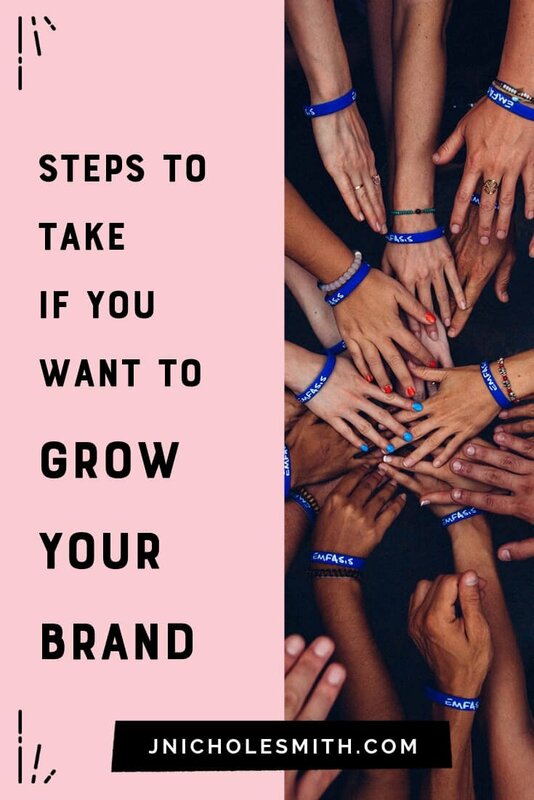 This stage is all about being able to grow your business and act like a brand at the same time. This is a place where you start to take more risks, you start to do more stuff for fun and you start to prepare yourself and start to get the taste of what it might be to have a bit more freedom in your business. This also means that might be a stage where you start making investments that you previously either couldn’t afford or couldn’t wrap your head around. Things like bigger software systems to manage inventory or manage your customers or sales funnel or things like bigger team or a bigger facility, potentially further education for yourself as an entrepreneur, as you start managing a team and needing to improve your leadership skills. So this is a huge place of growth and it’s also quite exciting because hopefully you’ll be able to see the rewards from that growth right away. 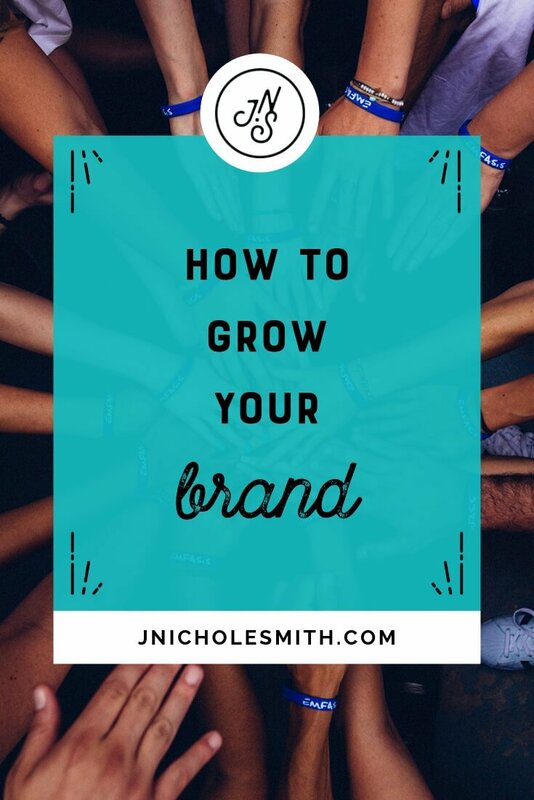 If you want to talk more about how to grow your brand, make sure you visit us over in our free Private Facebook Group. This is where we provide a ton of free resources for #enchantedrebels like you who want to find a freedom of fulfilment by building a brand instead of just businesses. We’ve got tons of support over there, and also it’s a great place to have conversations about what stage you’re at and where you’re headed next, and we have tons of ways to support you in that journey. I hope to see you there.